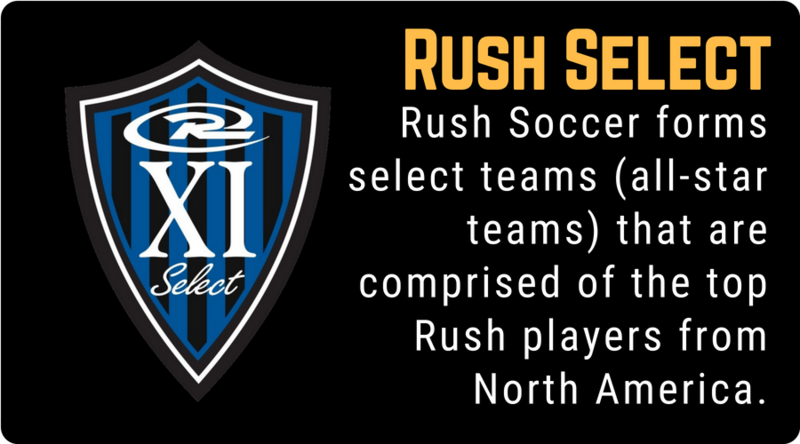 The Rush Select Program is designed to give extended opportunities to the elite level players in Rush. 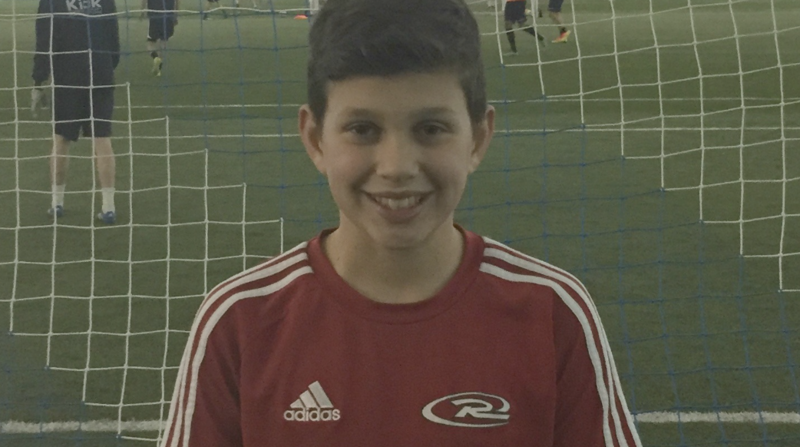 This allows the top players in individual clubs to play with players at and above their level. 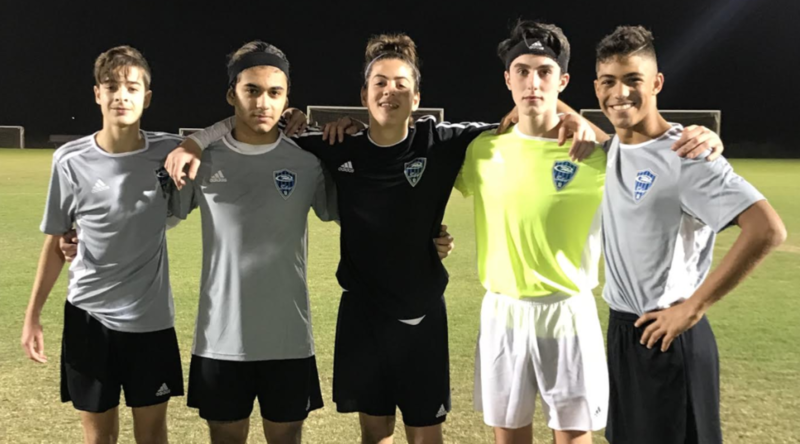 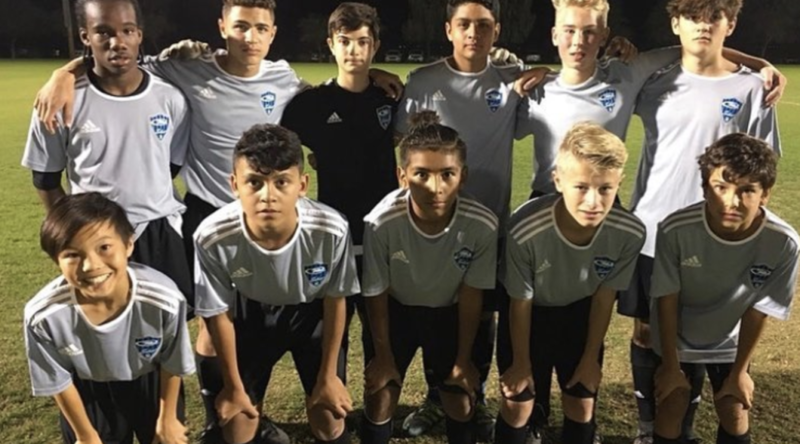 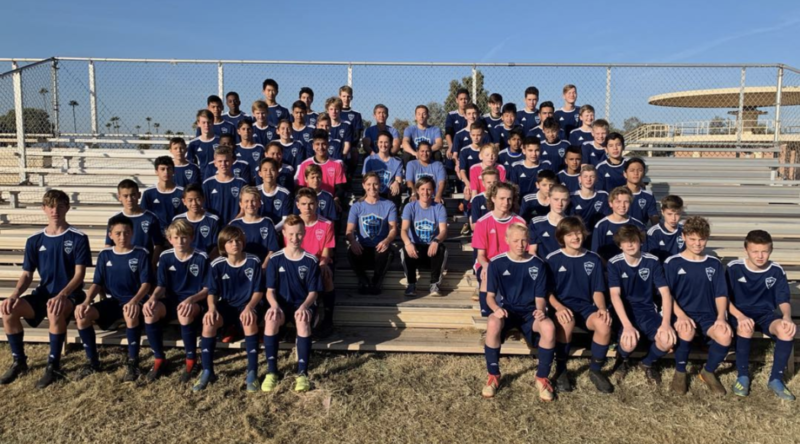 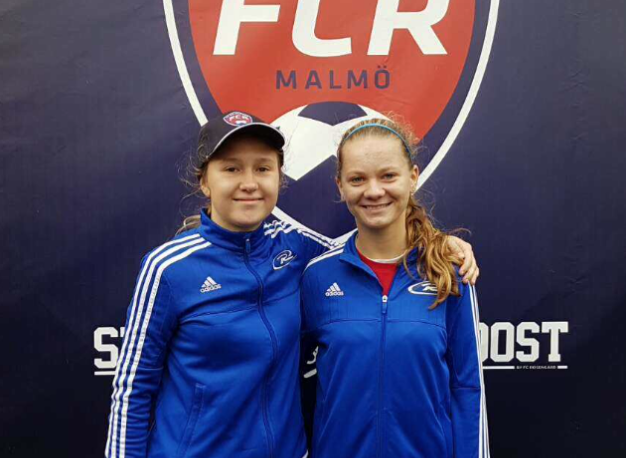 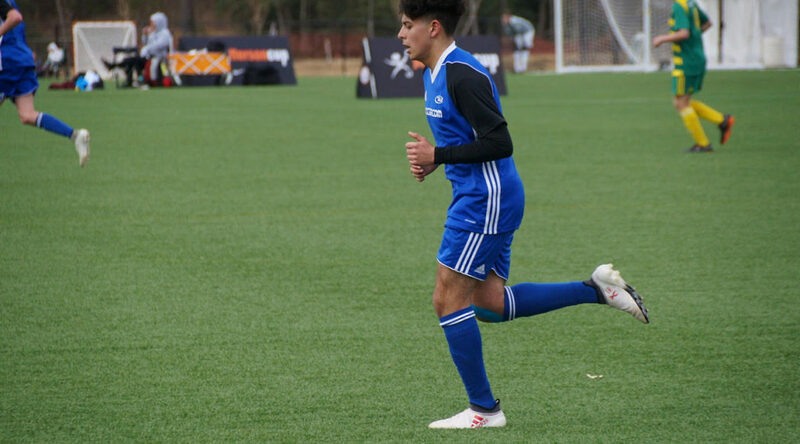 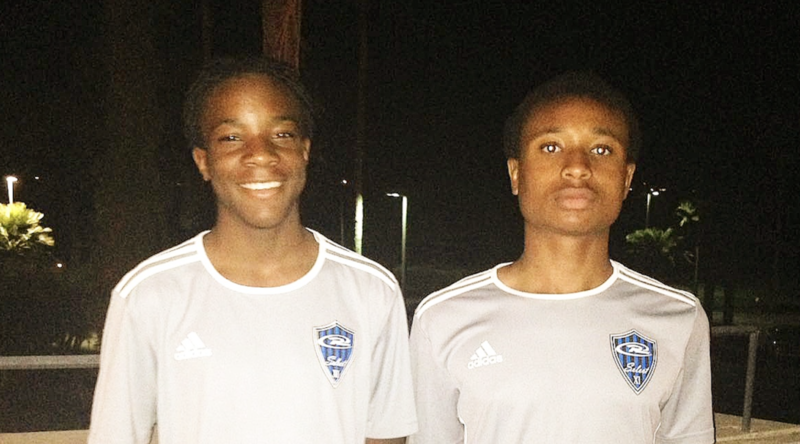 Domestically it gives older players additional opportunities to be recruited at college showcase events that perhaps their local club will not be invited to, and allow the younger players to compete against the best players in the country. 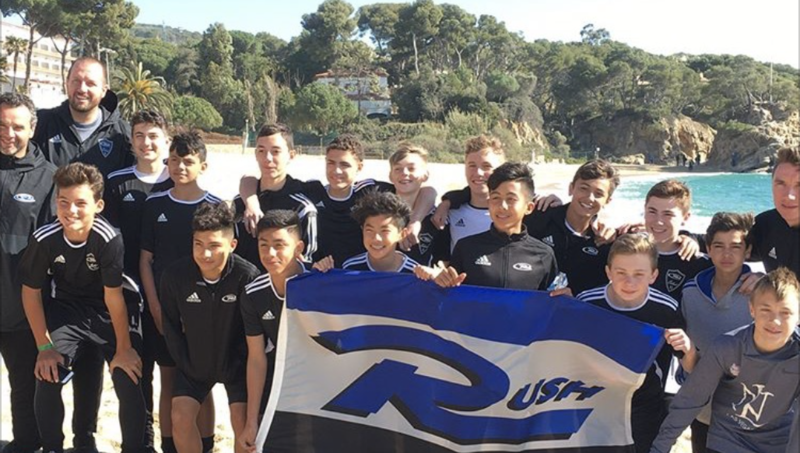 The Rush Select teams also have the opportunity to travel internationally, training and playing games against local, regional and youth professional teams from various nations. 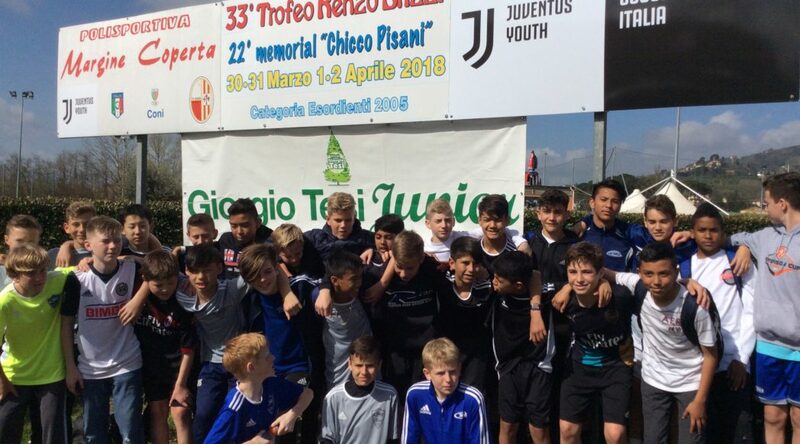 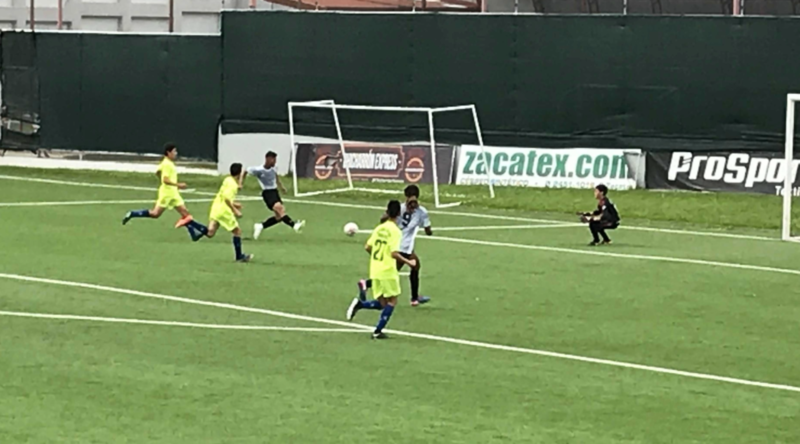 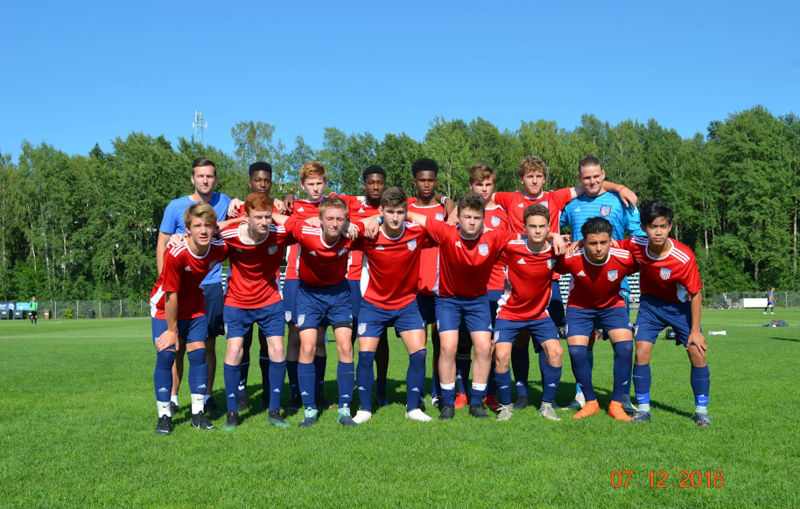 There are international training programs and international tournaments of which both often include attendance to professional games including Champions League games. 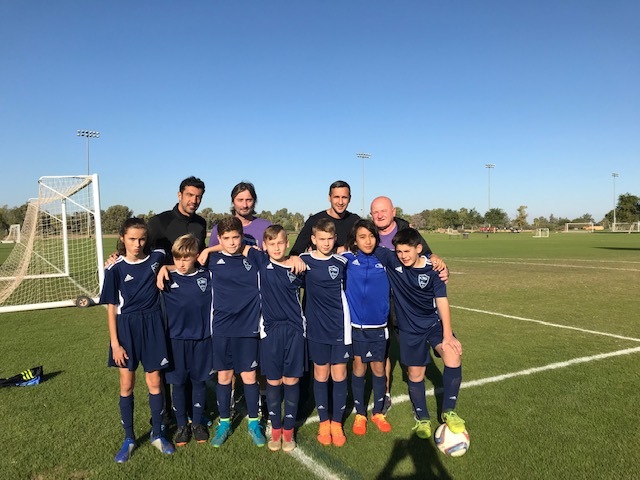 The immediate goal of the program is to win, so players are selected based on their ability to help the team win and not necessarily for the long term potential development. 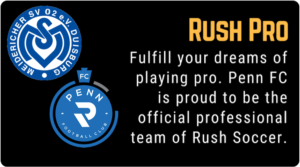 The long term goal is to identify and put players in a competitive environment for the potential selection for a Rush men's and women's professional team. 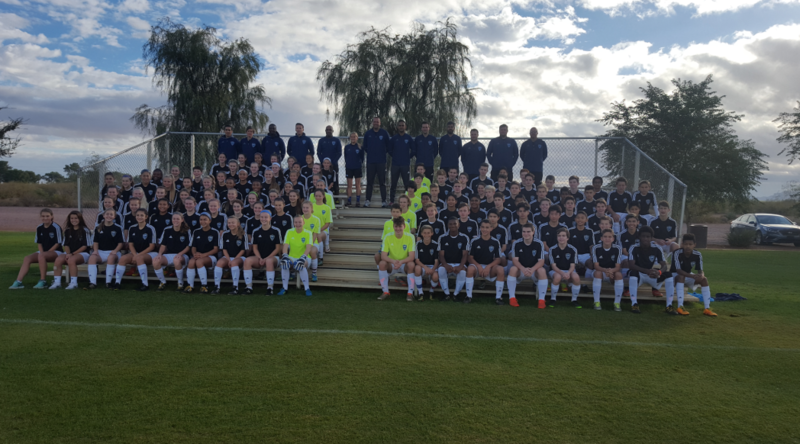 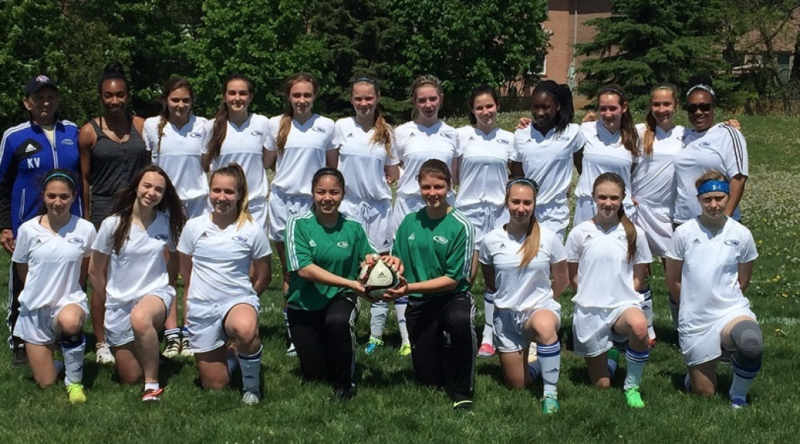 Join the largest youth academy in the world, Try Out for Rush Canada Today!